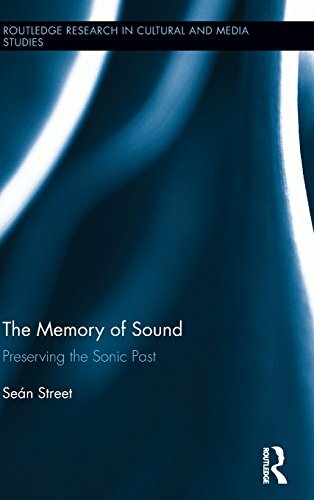 This book explores the connections between sound and memory across all electronic media, with a particular focus on radio. Street explores our capacity to remember through sound and how we can help ourselves preserve a sense of self through the continuity of memory. In so doing, he analyzes how the brain is triggered by the memory of programs, songs, and individual sounds. He then examines the growing importance of sound archives, community radio and current research using GPS technology for the history of place, as well as the potential for developing strategies to aid Alzheimer's and dementia patients through audio memory.